Private equity firm True North has agreed to acquire a majority stake in Shree Digvijay Cement Company Ltd, sealing its third buyout deal within four months. The PE firm said in a statement on Tuesday it will acquire the 75% stake held by Brazil-based Votorantim Cimentos in the Indian cement company. It has also made an open offer to acquire the remaining 25% stake in Mumbai-listed Shree Digvijay Cement. JM Financial Ltd is managing the open offer. True North didn’t disclose the value of the deal it signed with Votorantim Cimentos. However, it has made the open offer at Rs 23.33 per share, which translates to Rs 83 crore for the 25% stake. Shares of Shree Digvijay Cement fell 6% on the BSE to Rs 23.45 apiece on Tuesday, giving the company a market value of Rs 331.5 crore ($45.6 million). This means Votorantim’s 75% stake is valued around Rs 250 crore. Srikrishna Dwaram, partner at True North, said Shree Digvijay Cement is placed competitively and indicated that the PE firm would inject fresh capital into the building materials maker. 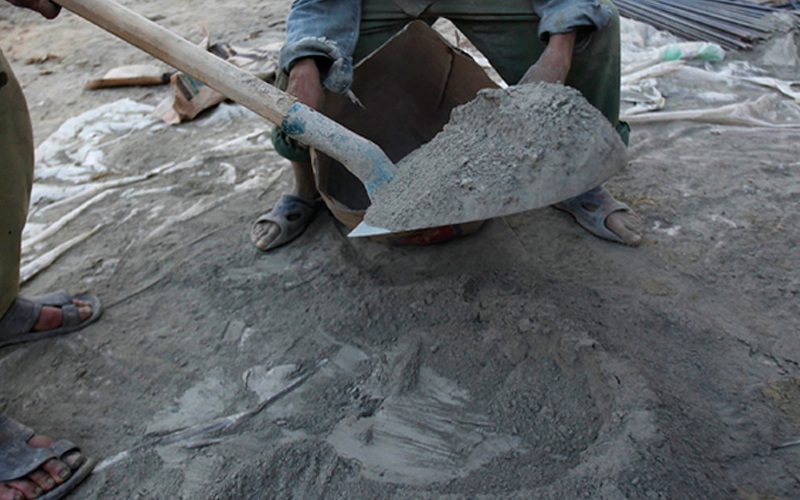 Brazil-based Cimpor Inversiones SA had initially acquired a 73.6% stake in Shree Digvijay Cement. In 2013, this stake was acquired by Votorantim, a Brazilian private cement company. The deal for Shree Digvijay Cement is the third buyout transaction for True North since August. That month, it bought Glenmark Pharmaceuticals Ltd’s orthopaedic and pain management business in India and Nepal. In October, it picked up a majority stake in hair oil brand Sesa Oil. In the building materials segment, True North has previously managed companies such as RDC Concrete India, a Mumbai-based ready mixed concrete company, and Robo Silicon Ltd, which makes construction aggregates. The PE firm—formerly known as India Value Fund Advisors—has a combined corpus of $2.8 billion (including co-investments) and has invested in more than 40 companies in its 19 years of operations. It invests mainly in the financial services, consumer, healthcare, and technology products and services sectors. True North is deploying out of its sixth fund currently, for which it has raised $600 million so far. Jamnagar, Gujarat-based Shree Digvijay Cement employs about 300 people and sells cement under the brand Kamal Cement. Its cement factory at Jamnagar has a production capacity of 1.2 million tons per year, according to its website. Votorantim Cimentos is one of the world’s largest cement companies. It has an annual cement production capacity of 57.5 million tons operating in 12 countries including India and Brazil.